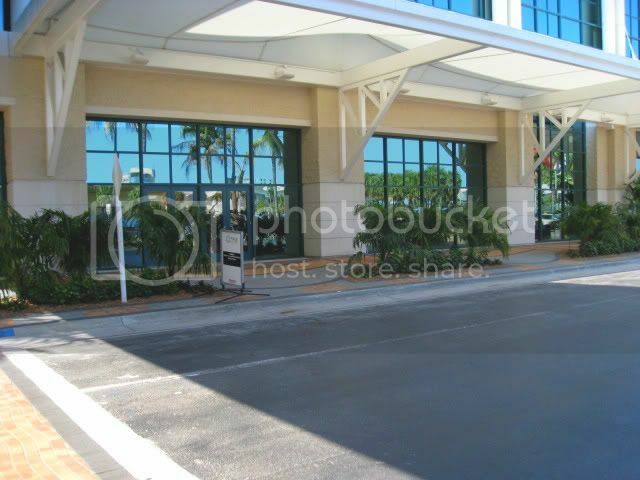 I was at the Ft. Lauderdale Convention Center this week. They have just recently relandscaped the front of the building. 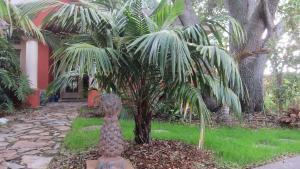 One of the palms they used was Syagrus schizophylla, the Arikury Palm. 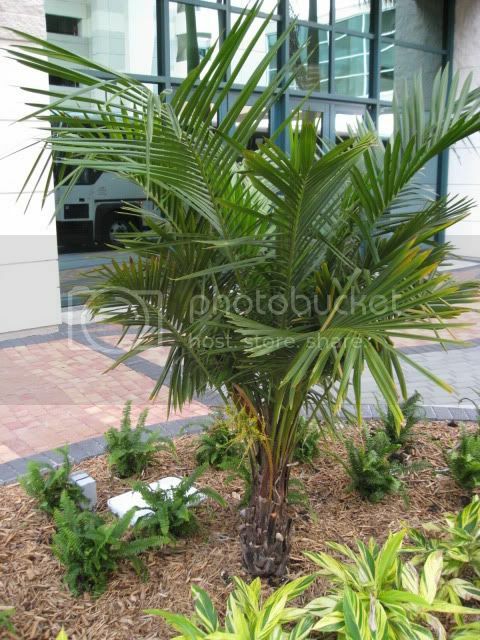 This is a underutilized palm in south FL and the warmer parts of central FL. Its a slow grower and a smaller species of Syagrus. Here they used it under an overhang where a shorter palm is required and also in between taller Royal Palms, Roystonea regia. thanks for the photos. Looks good. Last weekend I planted 7 arikuries around my pool. 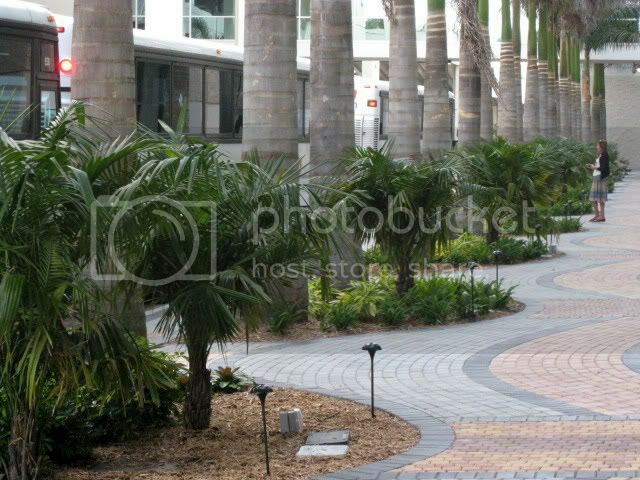 These palms are neglict tolerant. I've grown them from seed and really haven't done much to them the past few years, yet, they still grow. I have a couple taller ones that have been in the ground ~5 or 6 years. I don't think you can kill them as they have survived transplanting, hurricanes, floods, drought, heat, freeze, neglict. Added bonus that they look like a dwarf coconut and you have a winner! great pictures! thanks for sharing cant wait till my little arikury gets big! Nice plantings, both of them! Any idea or educated guesses on how old those Syagrus schizophylla in that last photo are? 70? 100? Do you know if they were planted as seedlings or a little bit of trunk on them already? Just wondering. 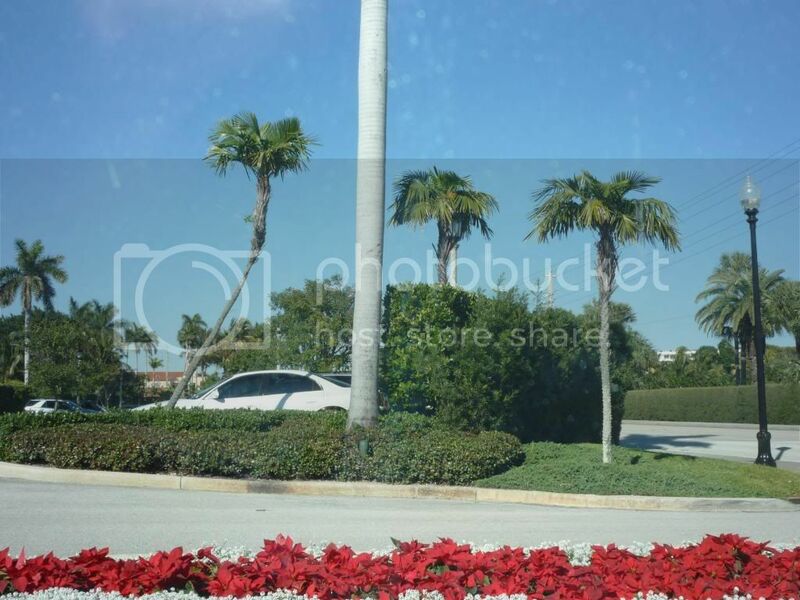 where are these in FT Lauderdale? are they near the convention center? Awesome landscape at that centre ! Those are nice ! Those and some at Fairchild are the tallest I have seen. Henry Flagler started building in South Florida in 1894-5 and died 1913, so if they were planted when he was around they are easily 100yrs old. Would like to hear Bubba's history lesson on the palms and the collector that brought them there. Ed, These are located in the parking lot of the Breaker's Ocean Golf Course in Palm Beach, Fl.I would guess that there are a minimum of 50-100 specimens this height and size around the island.Carver did a very good job of filling in most of the blanks for DCA. I became aware of this through an article in our newspaper about a friend of my mother's,who I have known for a very long time. Her Grandfather was a Horticulturist that was employed by Flagler when he moved to Palm Beach. Flagler recognized the tropical ambiance brought to Palm Beach by the Coconuts but wanted to expand it.Mrs. X's Grandfather was hired by Flagler in the early 1890's. It would be interesting to see if this Gentleman and Dr. Fairchild met.The same is true with Dr. Nehrling.I am certain that they traveled in the same circles as top notch Botanist's.Unfortunately, I do not think there is a great deal of information that survives except for the few remaining folks with some knowledge through what they heard. I doubt Mrs. X knows too much because she was not born when much of this was going on. I am going to have another discussion with her because we already talked after reading it and I would never have known any of this but for the article. 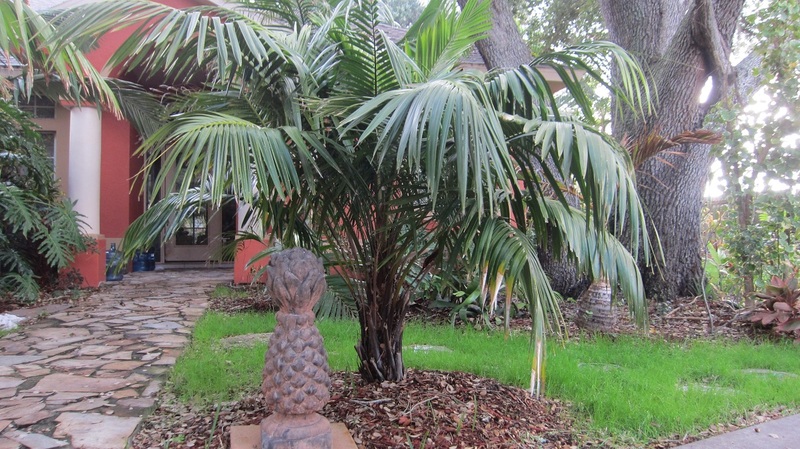 The proliferation of these very old Akirury Palms is not limited to Palm Beach. There are many throughout the older portions of West Palm and I have heard Pious comment on them in Delray.I am certain that this Gentleman had to be responsible for the State Champion Kapok planted on the trail near Whitehall.I am certain that he is responsible for the introduction of many of the other tropical plantings like Ficus and many others. It is too bad that we do not have more information. Most of these specimens far outlive those who planted them. Looked like they had recently replanted a lot of the landscaping. 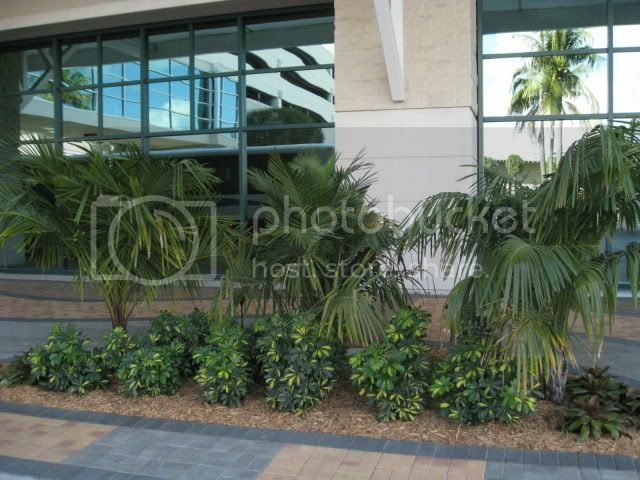 They used quite a few Cocoothrinax argentata, Leucothrinax morrissii, Roystonea regia and Wodyetia along the street between the building and parking garage. Central Floridave - love that picture of S. schizophylla. What kind of protection does it have? I see a large oak (or camphor) tree in the front yard. I am having a real problem keeping tropical palms. Apparently I sit at the bottom of a hill and have a severe cold sink. Heavy frost the last 2 years. I can't keep Foxtails or Royals. I planted a S. romanzoffiana, Arenga engleri and an Acromomia sp. and all had little to no damage this December. Even my Bismarckia noblis in the front yard with protection from my hosue had minor leaf damage from heavy frost recently. They can tolerate some cold but don't like frost. So for this area they grow best under tree canopy. They tolerate shade so they grow well under trees. They also grow slow so stay smaller and are easy to wrap if it gets disaster cold. We have several under tree canopy and none were damaged last winter or this year.